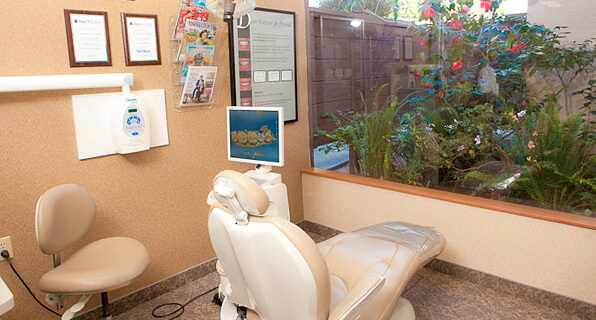 From the first moment you step into our La Jolla, San Diego dental office, you will notice something different about it. It doesn't feel like any dental office you have visited in the past. It feels comfortable. Inviting. 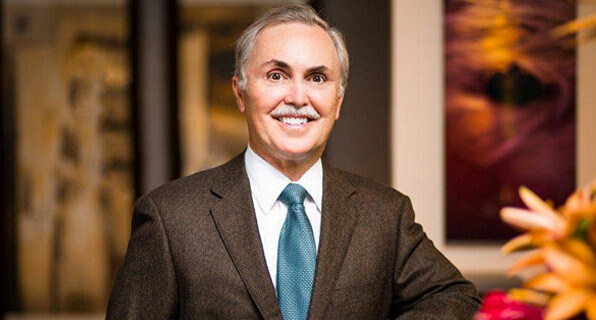 Take our office tour and find out why so many patients trust Dr. Briscoe and his friendly team with all of their dental needs! 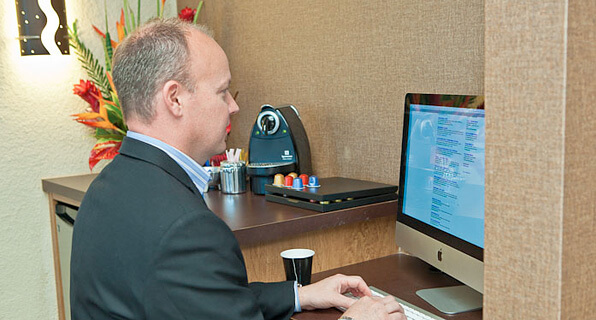 Be sure to stop in at our "internet café," for coffee, a snack, or just to browse. Our treatment rooms feature comfortable massage chairs, garden views, and state-of-the-art equipment. In a consultation with Dr. Briscoe, you will decide together on a treatment plan that meets all of your needs. 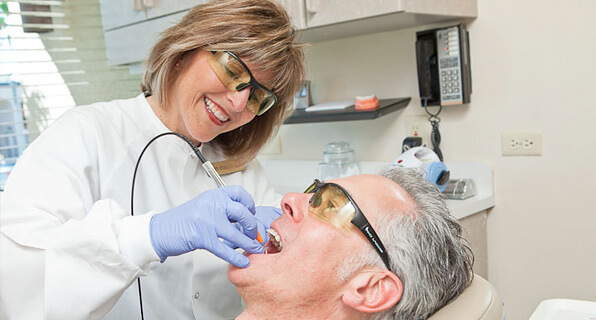 Our hygienists use a pain-free laser to make sure that you don't have a problem with gum disease. 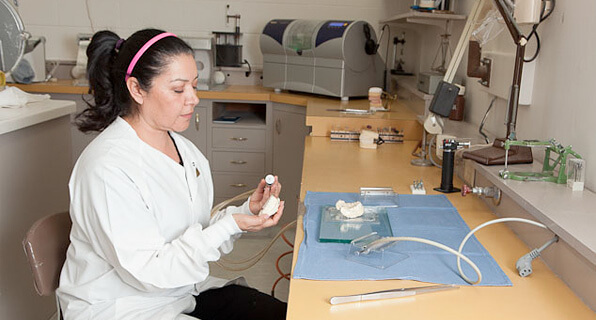 We have our own in-house lab, so we can get your dental work completed without delays. 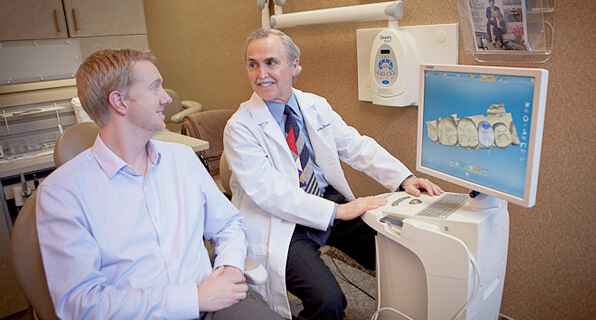 By using our CEREC computer system, Dr. Briscoe can complete your crown restoration in less than an hour.